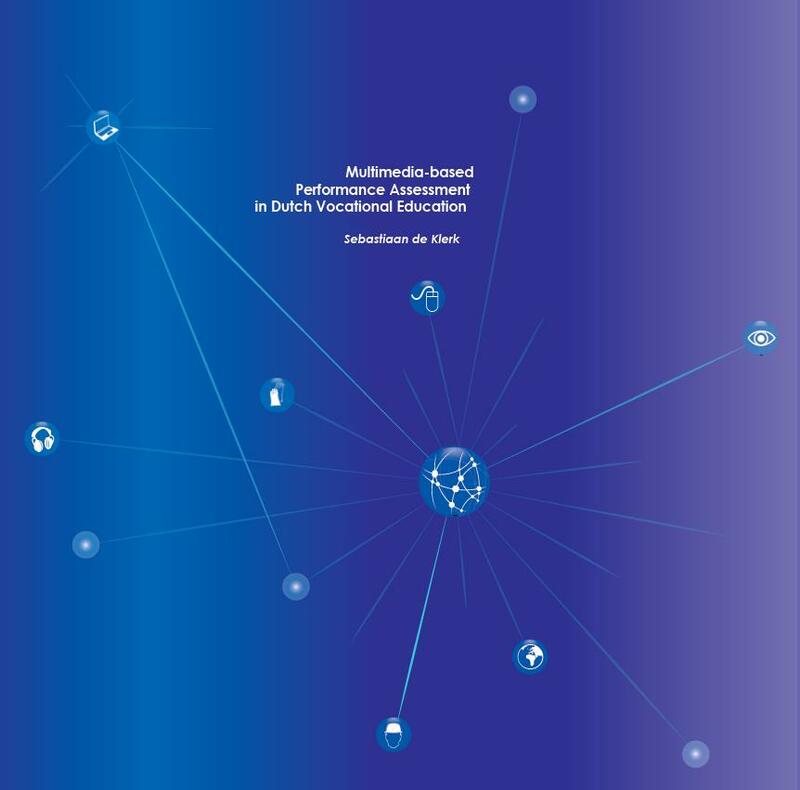 In this PhD thesis, a new method of assessment, which we have called Multimedia-based Performance Assessment (MBPA) is presented and studied in the context of Dutch vocational education. An MBPA is an assessment that incorporates multiple types of multimedia and is used to assess the skills that are usually measured through Performance-based Assessment (PBA). The goal of the research presented in this thesis was to investigate whether MBPA is a more efficient and effective way of assessing students’ skills than the traditional PBA or not. Both qualitative and quantitative evidence is presented to substantiate the use of MBPA in Dutch vocational education. The qualitative research consists of literature study on the measurement structure of PBA (i.e., measurement error), and the current state of research on the use of MBPA in educational measurement (Chapters 1 to 3). 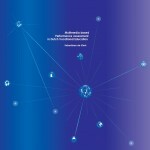 Furthermore, a framework for design and development of MBPA was built and presented (Chapter 4). The quantitative research consists of two experimental studies in which a sample of students have both performed in a PBA and two MBPA’s. A validity study has been carried out to investigate to what extent the MBPA can be used to measure skills that are required to perform a specific vocation (confined space guard), and that are currently being measured through a PBA (Chapter 5). A psychometric study was used to study the possibilities of measurement of the same skills in a more complex and interactive computer-based environment. That is, this MBPA resembled more of a ‘game-like’ computer environment in which students had to perform multiple tasks (Chapter 6). Finally, in the Epilogue, the presented research is discussed in a wider context (Chapter 7). Transitions in education require transitions in assessment, a statement that definitely holds for Vocational Education and Training (VET). On the verge of the new millennium the Dutch government introduced the so-called ‘competency-based education’ in vocational education, which now has been redefined as ‘vocation-based education’ (www.rijksoverheid.nl). During this period the focus in vocational education shifted from knowledge acquisition through ‘traditional’ classical courses toward a system equipped for teaching students the competencies needed to act as entry employees (Van Dijk, 2010; Zijlstra, 2002). The ultimate goal of vocational education is to provide the industry with well-trained and qualified entry employees. This implicitly holds that, for example, the role of the teacher has changed, from an authoritative role to a student-supportive role as coach. Students now design their own personal educational map, and teachers support them, if necessary, with educational content and with making the right choices for learning.